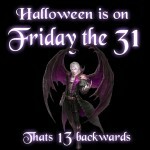 Today is Friday the 31st, before you say darn it if only it was the 13th it would have been better, well 31 is 13 backwards, that must mean something, atleast find the humor in it! Halloween. It is based mostly on the English celtic festival called Samhain, that Christians re-baptised into “All Hallows Eve”, re-baptised rather than despised as it integrated traditional beliefs easier that way, the Church realized this, just as Christmas, Thanksgiving and Easter are all based on ancient pagan rituals and it was mixed with true Biblical narratives and a can of syncretised beliefs. More fanatic Christians groups like the Jehovahs witnesses pretend they want to do away with all pagan influences but they often all still celebrate Christmas on December 25th lol another pagan holiday the Romans merged with the Birth of Christ. All hallows eve has its main origins in the feast called Samhain something imported from Great Britain, more specifically a Celtic Gaelic festival marking the end of the harvest season and the beginning of winter or the “darker half” of the year. It is celebrated from sunset on 31 October to sunset on 1 November. On the 31st of October the eve of Samhain people would dress up in ghoulish dress habits, in order to trick evil spirits and use lighted turnips. The smoke is something known to irritate evil spirits. They would go house to house asking for an offering and this would release a trapped spirit of a dead person symbolically held in the turnips. The eve of November 1st would be like in many cultures the day to honor their dead, their ancestors who have passed in order to get blessings for a good harvest, prosperity, wealth and happiness in the family unit. All cultures have this exact same ritual actually, called by many names. 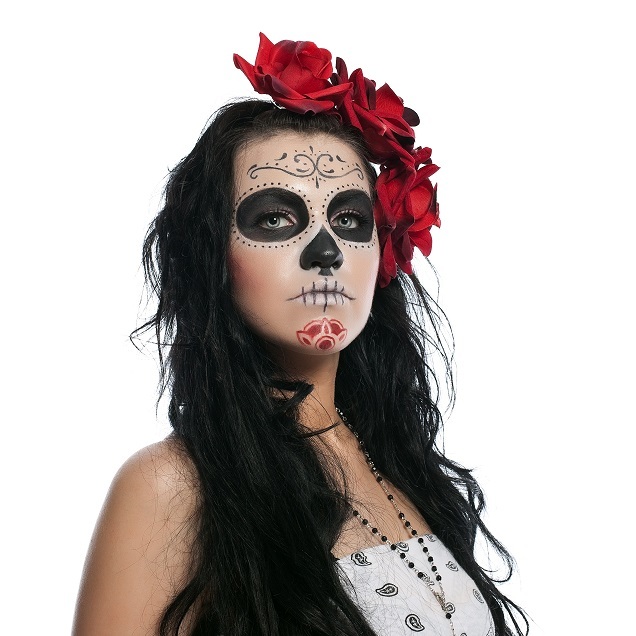 Perhaps the best known is the Mexican Day of the Dead, no not the movie but the actual holiday observed for the same reasons as the original Halloween, know as “Día de los Muertos” or its original name simply ” Día de Muertos” in Spanish. It was initially rejected by the Church for a long time before becoming a national bank holiday in Mexico and similar feasts in Brazil among other places. Its a 3 day festival complete with creepy skull & skeletal statues to cuter statuettes, add face make up all celebrating death aswell as remembering the loved ones who have passed to the other side, wherever that other side may be lol. It is basically a day to honor the ancestors and once more you will find the celebrations in other nations under different names. It takes place on yes you guessed it, October 31, November 1st and ends on November 2nd! Some will dress in black, some in white, some in multi colored dresses and suits! Death can be turned into a beautiful event if you have the right spirit. There is a joke in there somewhere if you know how to catch it :p The more you know, the more you realize how the world’s cultures evolved and how similar they are to others, yet many will deny the others day has anything whatsoever to do with theirs. Ignorance is NOT Bliss! The Catholic Church transformed the event into the eve of celebrating all the saints of the Church. Known as All hallows eve on 31 October, and on November 1st All Saints day, still celebrated today by the Catholics. The faithful will visit the graves of their lost ones even in nations where they dont know much about Halloween, or dont even realize its the same feast. This became an especially Americanized feast when Irish and Scottish immigrants brought with them the practice to the new world. This included among others prayers for the dead in cemeteries at night. The tradition carried on until people forgot completely its Pagan and then Christian influences. The use of pumpkins instead of turnips was due to its availability in the Americas and it has hence become a symbol of Halloween itself! Many of us have done this timeless times when we were kids (and sometimes as adults too lol) gone from house to house dressed up as a character or scary monster, I remember dressing up as a Doctor, an Army General, Ghost among other things. It was fun, all the kids I know loved it and we would say trick or treat and by the end of the parading around town we would have tons of candies, chocolates and sometimes fruits and small creepy gifts. This is well known in America and those like me who grew up around expatriate American communities. 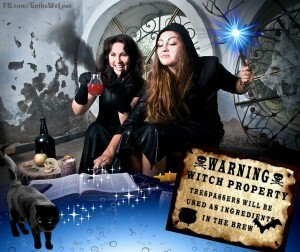 Originally it has been believed that “trick” referred to a “threat” that some mischief on the home of a person or their property if they refused to hand over a treat. 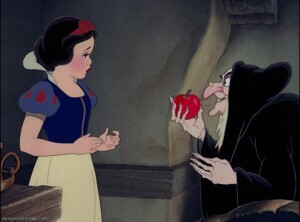 I guess it was alot less nicer back in the days lol! In the medieval ages a practice known as “mumming”, a group of seasonal folk plays performed by troupes of actors known as mummers or guisers doing the act of mummering where they would like all good actors dress up as characters which inspired the later trick or treaters which involved dressing up and going house to house like troupes of actors. The Church used to carry out Mumming plays on the feast of All Hallows Eve and even other feasts. This also stems from Souling that took over as explained above the original “Pagan Halloween” Souling can be dated back to as far back as the 15th century A.D. Where people folks would bake “soul” cakes christen them and then share them with poor people, many times children going door to door picking them up as offerings and in exchange for the cakes, the children would pray for the dead and this would release souls stuck in purgatory (hell) this was known as All-hallow-tide Souling. This was popular mostly in Great Britain aswell as western european nations like Germany & Austria. At Zombie Safe Area we wish you a happy and safe trick-or-treating for both kids and adults lol. If you see a zombie tonight dont kill it, its probably a normal person in a costume! Have Some Halloween fun! NEW Episode tonight on AMC and FOX channels on Monday for international viewers. Hello ladies and gentlemen. Some of you were asking and yes this is indeed an OFFICIAL ZOMBIE SAFE AREA webpage. However its actually our old humble wordpress blog, which was in addition to our Z.S.A. 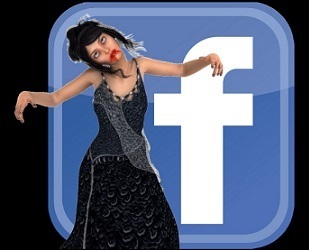 facebook pages. We have since updated to a full website. Also to note that our zombiesafearea.org has now become the new zombiesafearea.com for a good while. 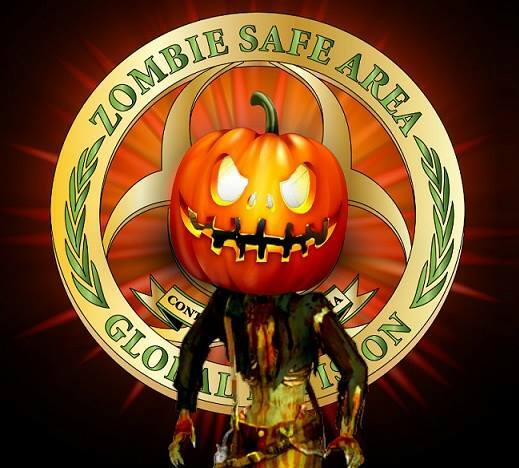 Please head over on to zombiesafearea.org as that is now the OFFICIAL WEBSITE OF ZOMBIE SAFE AREA. Please adjust your book marks accordingly. Have a great day and stay zombie safe always and always be ready for the zombies!